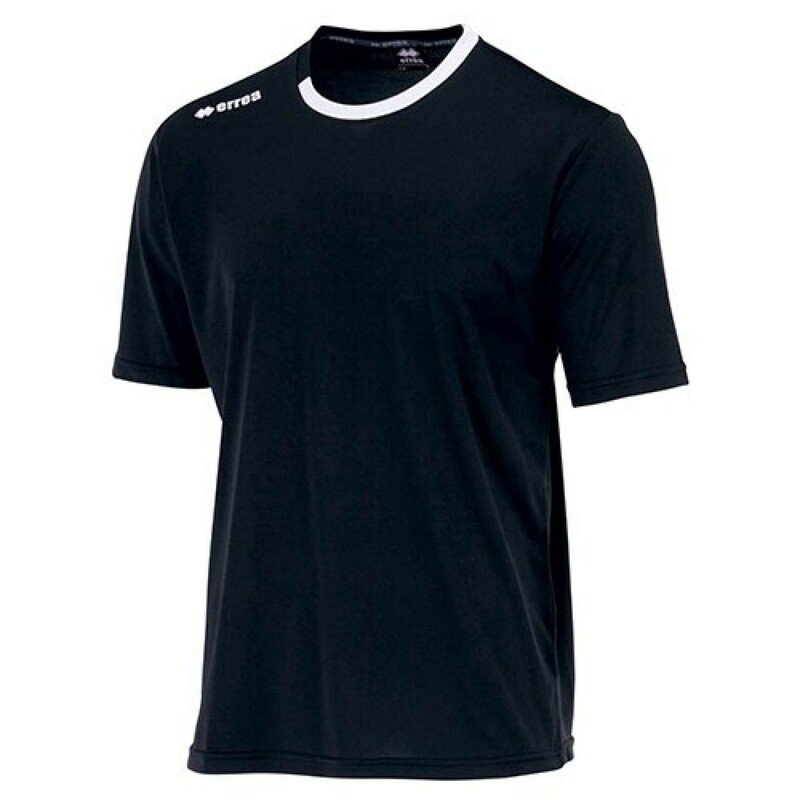 The Errea Liverpool Short Sleeve Shirt takes a classic design and rejuvenates it. 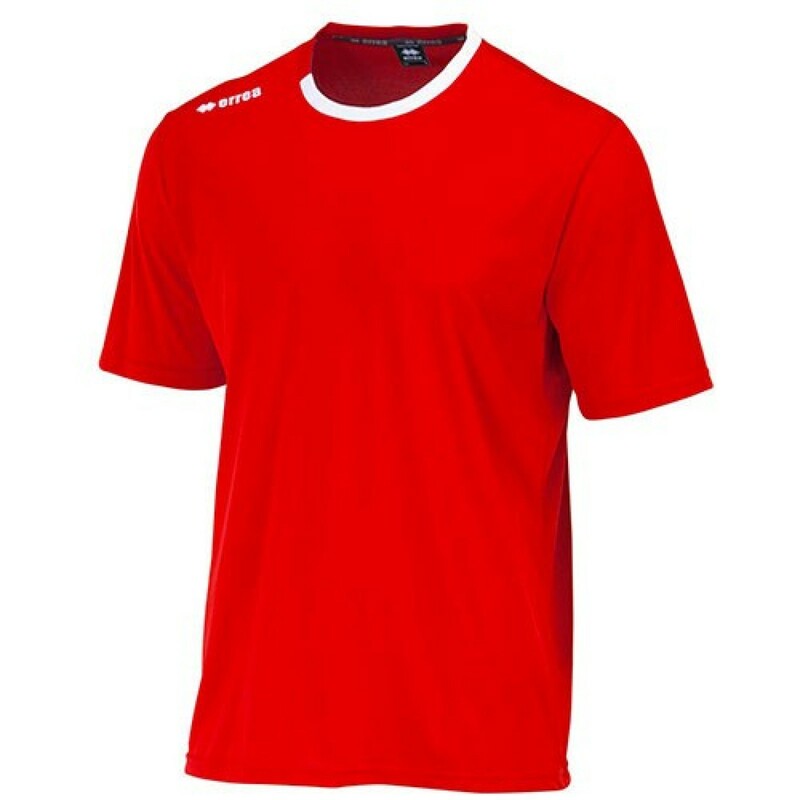 In the case of the Liverpool shirt, the new twist is the contrast round collar only covers half the collar, while the Errea logo is on the upper right chest and shoulder area, creating a shirt that is unique and understated. 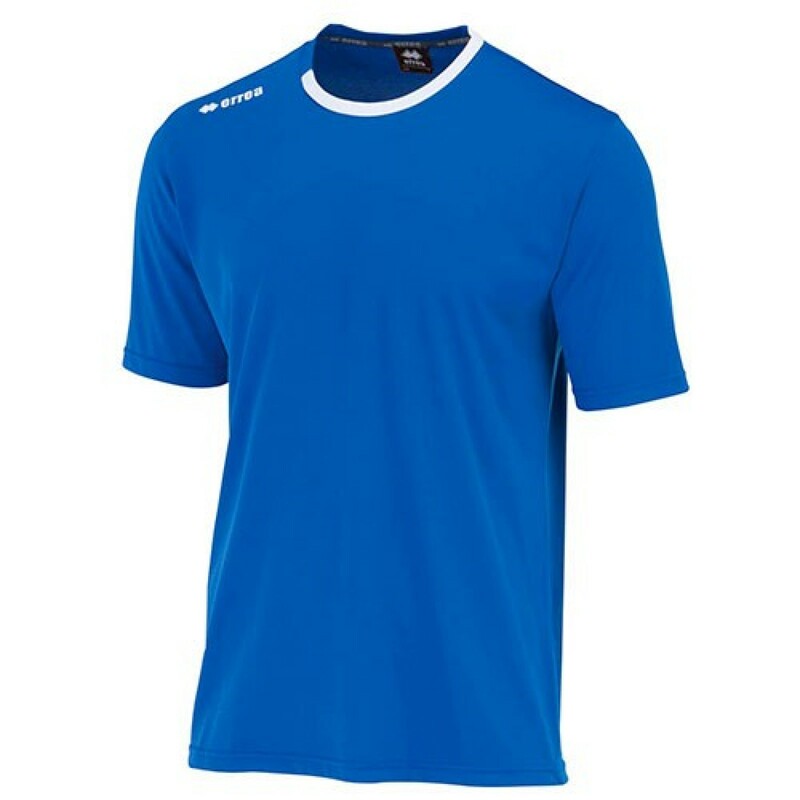 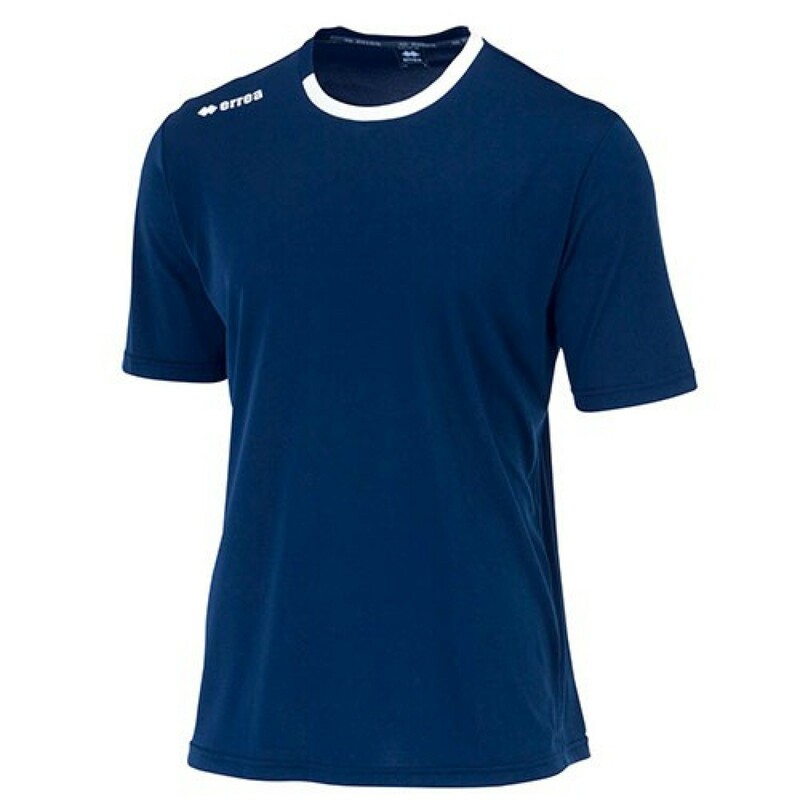 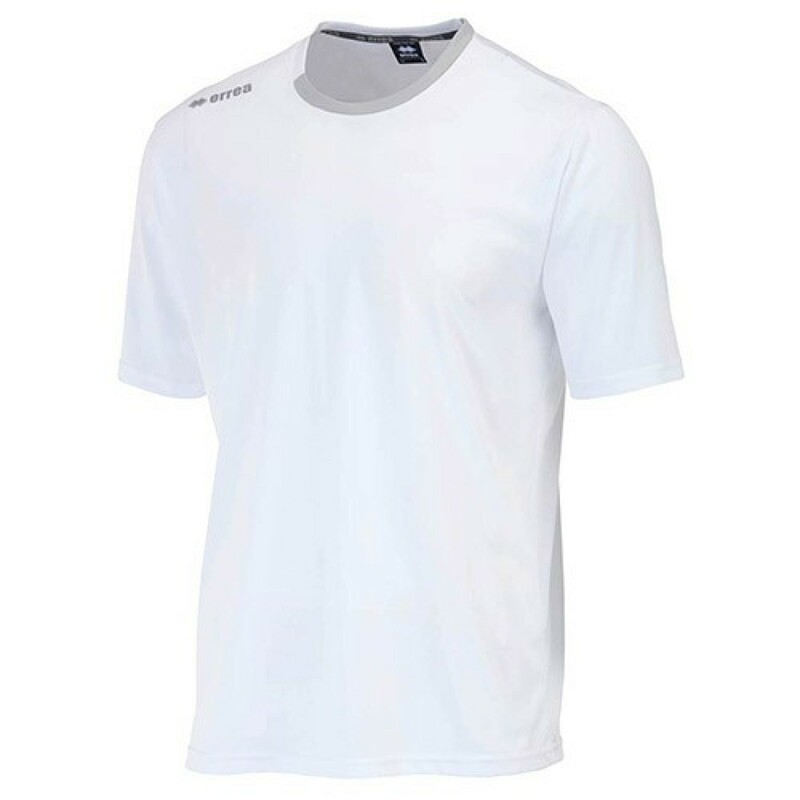 The shirt is made of 100% polyester Utility material for a great fit and light feel while you walk out onto the pitch.